The Riverside business attorneys at Lester & Cantrell, LLP are committed to providing exceptional legal representation with one-to-one personal service. Riverside was chosen for the site of the firm due to the advantages provided by Riverside’s central location in Southern California, as well as the explosive growth in the Inland Empire business community. The firm handles matters in Riverside, San Bernardino, Orange, San Diego, Los Angeles, Ventura, Kern, and Santa Barbara counties. Our Riverside business attorneys have over 50 years of combined experience, with two of our lawyers rated AV-Preeminent by Martindale-Hubbell. The firm’s office is centrally located near most Inland Empire courtrooms. We are 2.5 miles from the Riverside Justice Center, which includes the Riverside Superior Court, California Court of Appeals, United States District Court, and United States Bankruptcy Court. The office is just 10 miles from the San Bernardino Superior Court. 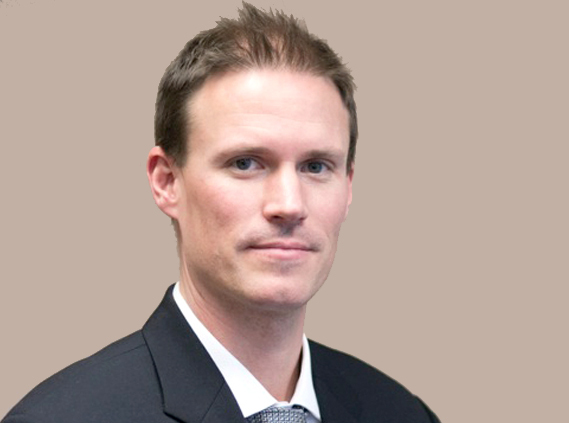 Mark is an experienced and respected trial lawyer. 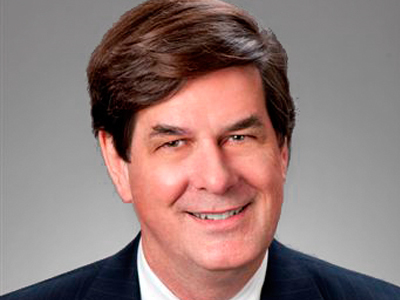 Mark’s practice focuses on professional liability, construction, general civil litigation matters. Colin is an experienced advocate with expertise in counseling. 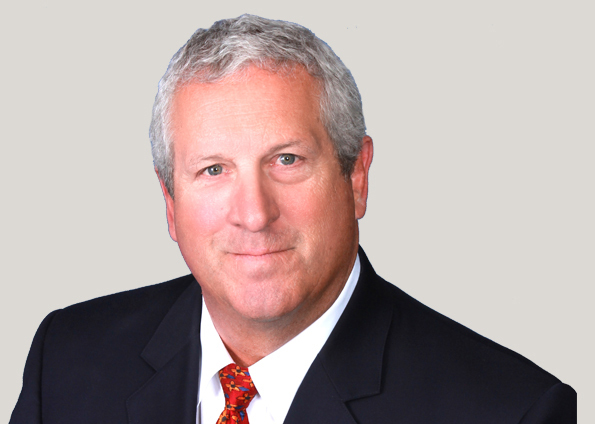 He represents clients in business, real estate, and trust litigation. 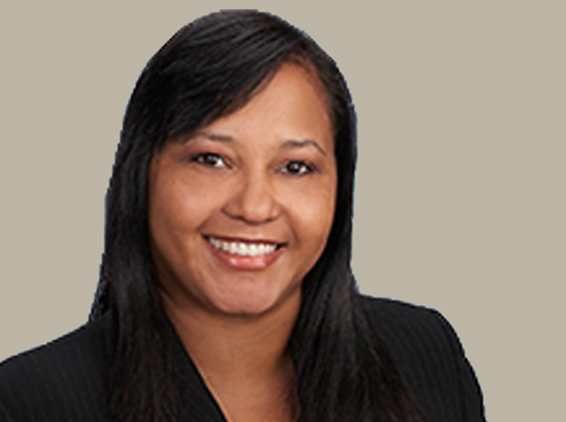 LaShon focuses her practice on commercial, employment and business litigation. 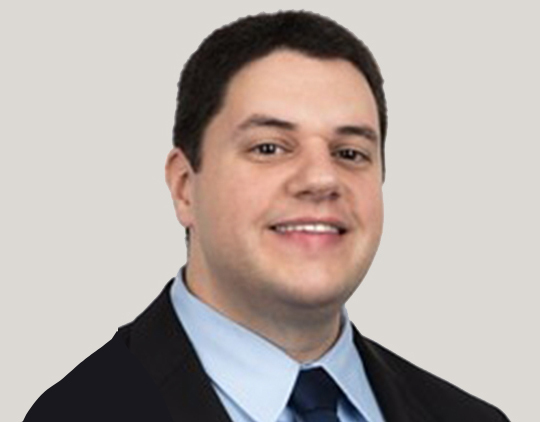 David is a problem solver for the firm’s business, professional, and construction clients. David finds creative solutions to complex problems, inside and outside of the courtroom. 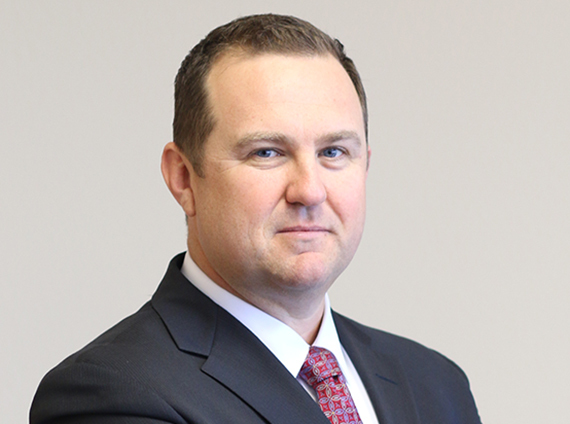 Kevin R. Crisp focuses his practice on an even split of products liability, personal injury and commercial litigation. 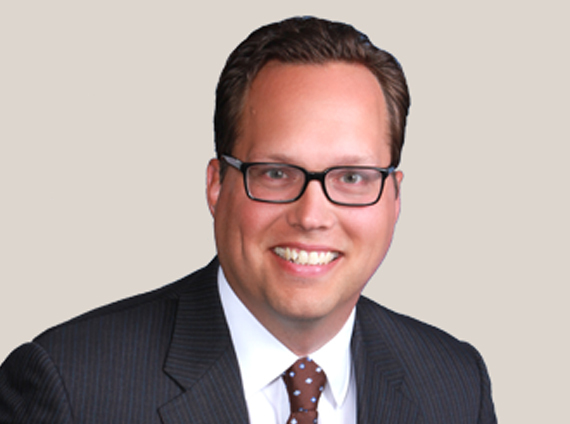 Stephen currently supports areas of practice in professional liability and commercial litigation. His broad experience also includes consumer debt litigation and Chapter 7 and 11 bankruptcy filings. 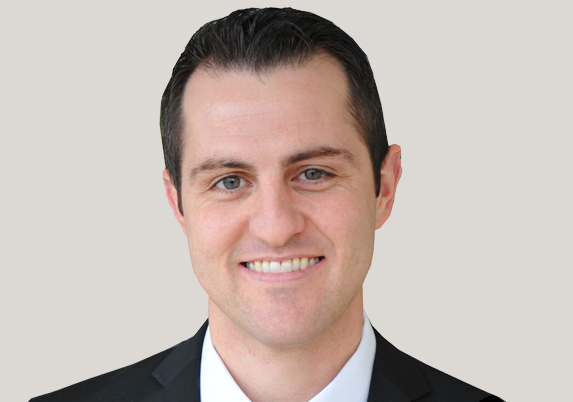 Matthew is an experienced and aggressive advocate, having obtained favorable verdicts and settlements for clients in construction disputes, business disputes and personal injury. 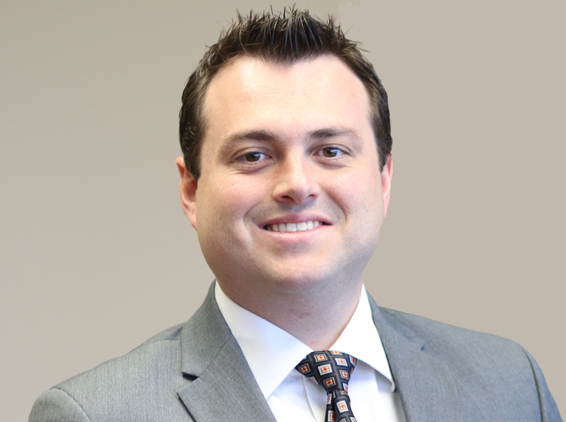 James has extensive experience in written discovery, depositions, law and motion, mediations, and trial preparation. He has litigated administrative, bench, and jury trials. Your legal issue is important. If you are interested in working with our Riverside business attorneys or product liability attorneys, send us an inquiry and we will get back to you as soon as we can.